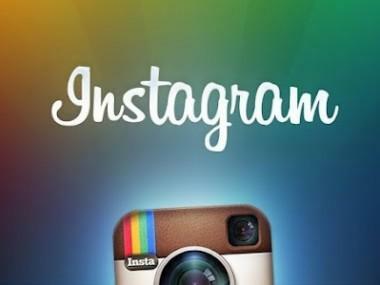 As promised, Instagram has announced that its user agreement will revert to its previous version starting January 19. The move comes after a public outcry last December over revised terms that insinuated user images could be pulled into advertising without consent or compensation. Nothing has changed about your photos' ownership or who can see them. Adds the company: "Going forward, rather than obtain permission from you to introduce possible advertising products we have not yet developed, we are going to take the time to complete our plans, and then come back to our users and explain how we would like for our advertising business to work."